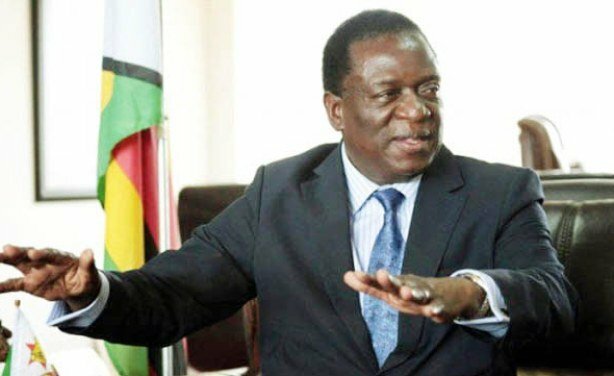 There will be no quick fixes or magic bullets to the economic crisis, President Emmerson Mnangagwa has said in a statement that sought to calm widespread panic over sudden shortages and price hikes. In a Facebook post on Monday afternoon, Mnangagwa backed steps taken by Finance Minister Mthuli Ncube, including a hugely unpopular new 2% tax on transactions and a move to “ring fence” US dollar balances from local deposits. “Last week, Minister of Finance Mthuli Ncube, drawing on his vast experience as chief economist and vice president at the African Development Bank (AfDB), announced a series of measures to reform and revive our economy, and put us on the path to steady economic growth,” Mnangagwa said. “Cognisant of the scale and urgency of the challenges facing us, our plan is bold and far reaching, and will have the desired effect. According to Mnangagwa, there will be no miracle turnaround of the economy. “We must all be realistic. Whatever some may claim, there are no silver bullets or quick fixes. There is no need to panic, and Government is guaranteeing the availability of all essential commodities, including fuel. Mnangagwa’s comments are unlikely to immediately calm the nerves of a population still traumatised by the shortages experienced at the peak of hyperinflation in 2008. Government spending is at the core of the current crisis. While Ncube has announced civil service reforms, limits on Government borrowings and a sell-off of loss making state assets, critics say his spending cuts do not go deep enough. Amid uncertainty over the new measures and rising arbitrage, some retailers have increased prices, withheld stock or started charging for goods and services in US dollars. Parallel market rates for the US dollar have soared, while stock market trade has edged higher, as speculators buy more dollars and stock to hedge against possible inflation. Ahead of meetings with multilateral financial institutions in Bali this week, Ncube has conceded that all these measures are short term and the country needs foreign budgetary aid. “Significant external financial support for the Transitional Stabilisation Programme over 2019 and 2020 will, therefore, be necessary to anchor the envisaged currency reforms,” Ncube said in his new economic policy last week. Will Elders’ rebuke return to haunt the opposition? Is ZANU-PF more popular than ED?